Although Cate has been working in a physical role at the clinic since 2001. She has been an active part of the clinic since birth! 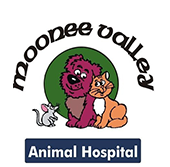 Cate is one of the daughters of the original founder of Moonee Valley Animal Hospital (previously known as Aberfeldie Vet), Dr Sean O’Donoghue. They have watched the clinic change from the original house to the fantastic purpose built facility that we have today. 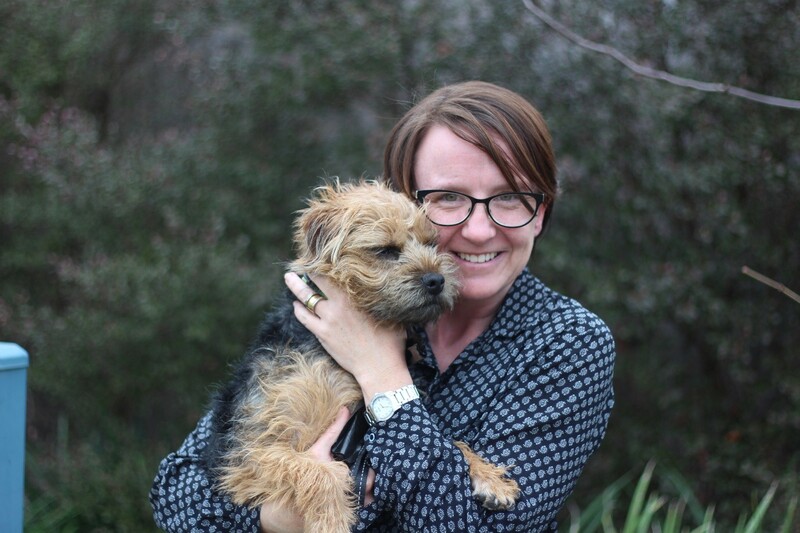 Cate and her husband Paul are kept very busy with their 4 children and family dog, Figgy a Border Terrier. She loves cooking and trying out new recipes but also enjoys eating out with her family when she can. 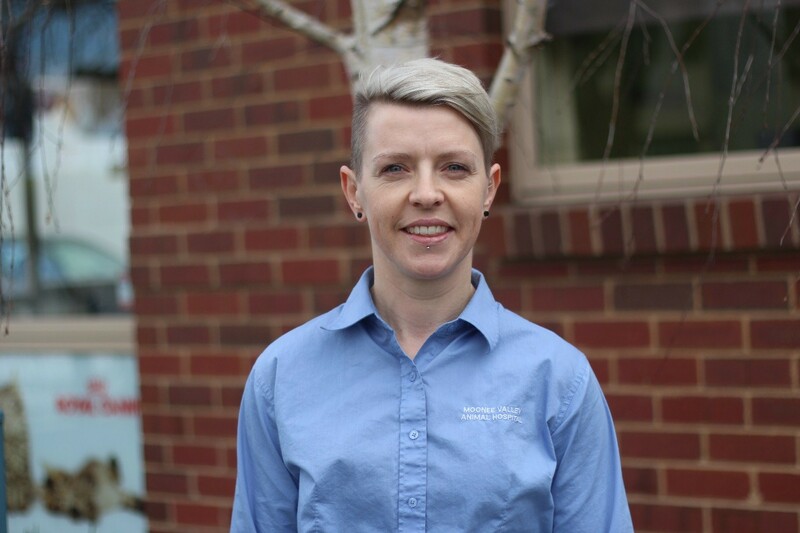 Cate has a Certificate IV in Practice Management and is always looking for new ways to keep the clinic up to date with the latest information and products. You will sometimes find her on the Reception desk filling in for another employee. Dean grew up locally in the area and attended Buckley Park High School. 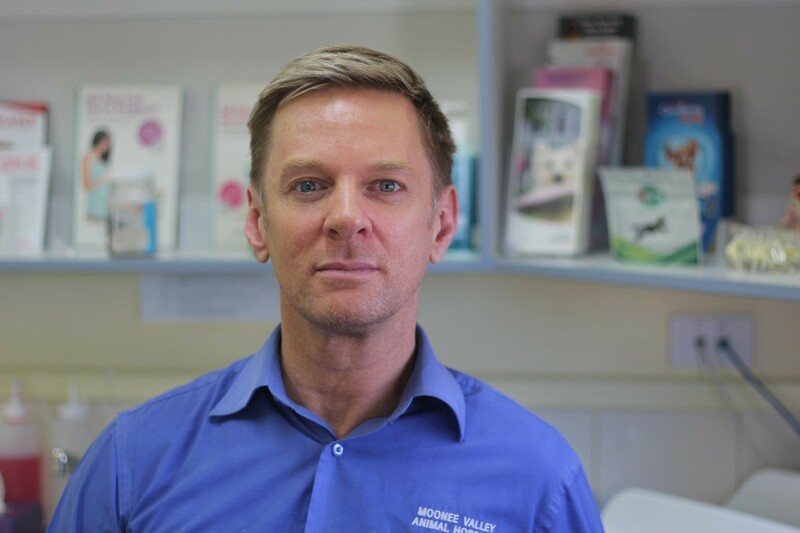 He graduated in 1995 and joined the hospital in 1997 after returning from working overseas and is proud to have forged a long lasting professional relationship with his clientele over many years. Well liked for his gentle and caring nature with all of his patients, Dean is also a much loved colleague of all the staff. He is a great teacher and mentor for new staff and for Vets and Nurses alike who are beginning a career in the Veterinary industry. He loves to travel, with his holiday destinations often chasing the sun during Melbourne’s cold winter months. Dean’s special interest in the veterinary field is in ophthalmology. He has undertaken various continuing education in this area as well as many other topics and has also completed a post graduate course in Feline Internal medicine. Cindy graduated from Melbourne University in 1999. She has worked in the UK for 2 ½ years before returning to Australia to work in various clinics in and around Melbourne. Cindy joined MVAH late in 2016 as a locum and became an associate shortly after. Cindy has a cat, Fluff, who is 18 years old. She loves cooking, exercising and travelling and spending time with her son Oscar who is 5 years old. 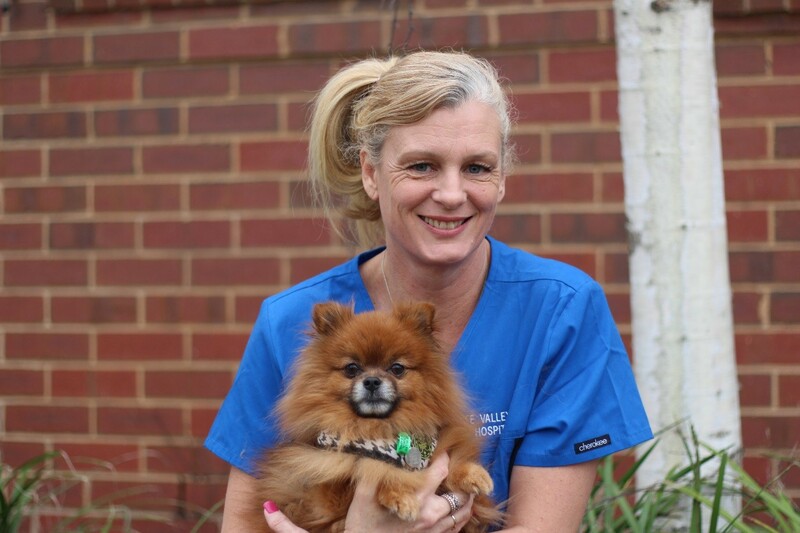 Cindy has a post graduate qualification in Ultrasonography, and has a keen interest in small animal surgery. Jen grew up in the local area and graduated with her Veterinary Science degree in 2005. 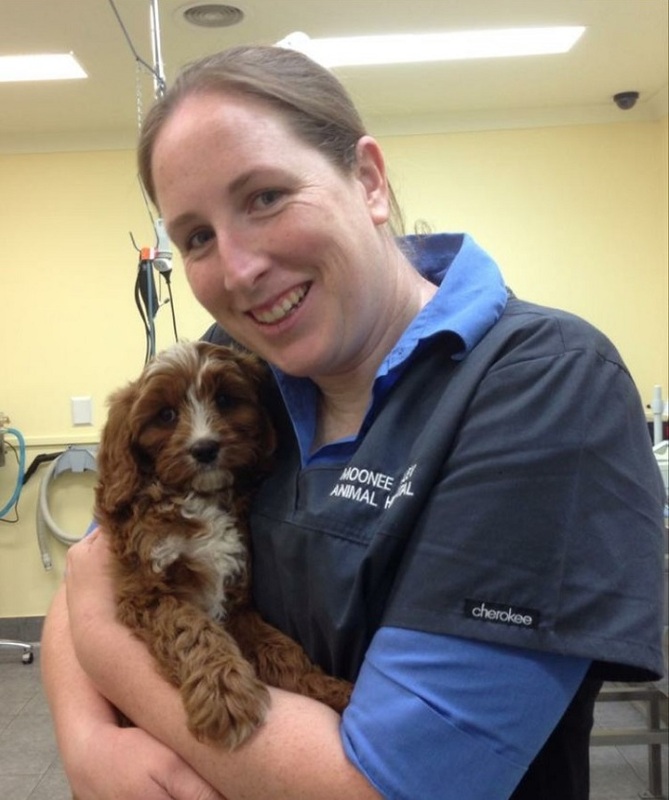 She worked in a mixed animal practice for three years before joining Moonee Valley Animal Hospital in 2010. Jen enjoys challenging medical cases and soft tissue surgery and our clientele especially love Jen’s compassion for sick animals. She is always looking to further her knowledge and career by undertaking courses and training in a variety of subjects relating to both dogs and cats. 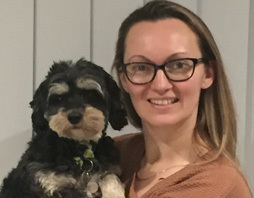 Jen has a Cavoodle called Lenny, who is often seen around the clinic. She likes to travel with her family, hubby Nick, son Andy and daughter Caitlin. Nicholas joined MVAH as a Veterinarian mid 2017. 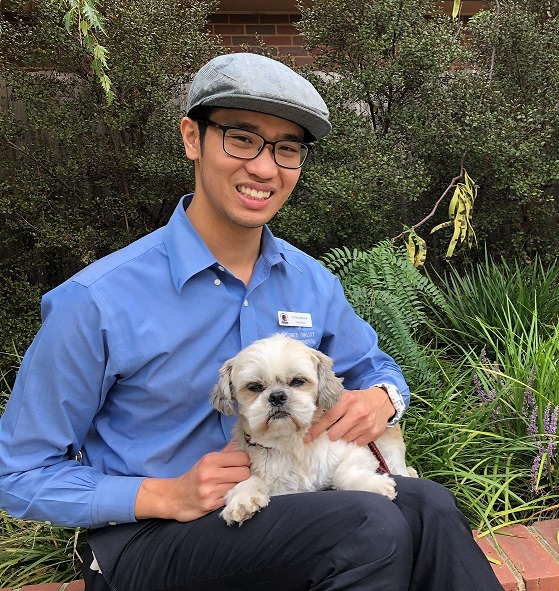 While undertaking his veterinary studies, Nicholas frequently spent time with us at the clinic under Dr Dean’s tutelage, which gave him a great insight and knowledge of the clinic, staff and our clients. Nicholas enjoys the interactions with his clients and being a passionate patient advocate. He has an interest in small animal surgery, and routinely assists Dr Dean and Dr Cindy with many of their procedures. Outside of work, Nicholas enjoys Japanese culture, woodworking and cultivating plants. He is married to Joyce and has a young Turkish Van cat called Pretzel. Melissa is one of our full time nurses and is well known for her cheery nature and eagerness to help our clients and their beautiful pets. She started working at MVAH in 2010 and has become a very important part of the team. Melissa lives locally with her many pets. She has a dog Oscar, a Staffordshire bull terrier, who is her absolute pride and joy. The bond they have is incredible and you can see that Oscar idolises Melissa as much as she does him. She also has 2 cats, Preston and Lake who are also much loved. Melissa loves spending time with her niece and nephews (who also love Oscar!) going to the gym, travelling, camping and spending as much time as she can with Oscar! Melissa holds a Certificate IV in Veterinary Nursing and she has also completed a Puppy Pre School Instructors course. Her passions within the veterinary field are animal behaviour and managing anxiety and stress of the patients that attend our clinic. She is also one of the patient advocates for our new initiative to become an accredited Cat Friendly Clinic. Megan joined the practice at the beginning of 2017 as a full time Veterinary Nurse and also manages the clinics stock control and ordering. She gained her Certificate IV in Veterinary Nursing in 2016 while working at another veterinary practice. Megan also has a degree in Animal & Veterinary Bioscience which she completed in 2014. 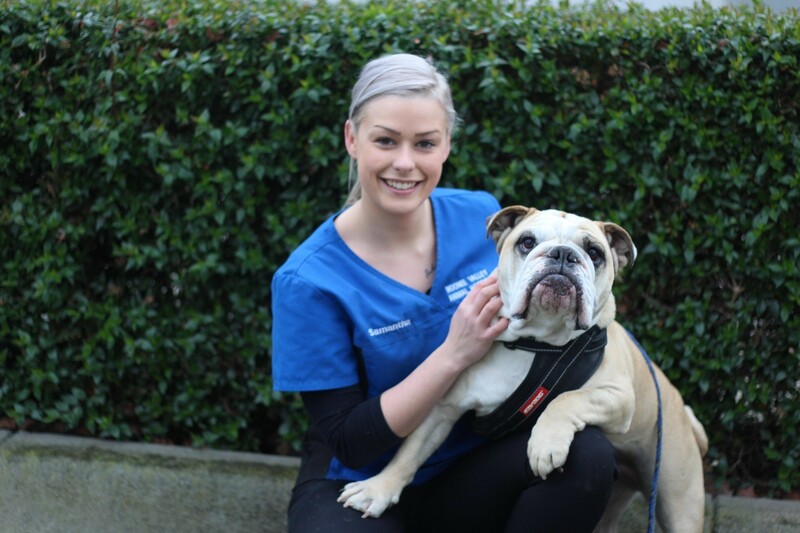 Completing this degree is what has driven her to pursue her Veterinary Nursing career. In her personal time Megan loves to go snow skiing, watching the cycling on the TV, (especially the Tour de France) and spending time with her partner Stuart and their animal pack, Pippa the Jack Russell, George the French Bulldog, Robyn the Cavalier King Charles and their two turtles Bilbo and Smeagol. 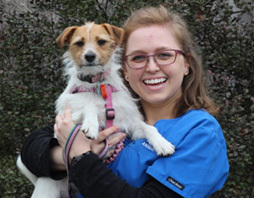 Megan’s passions within the veterinary field are surgical cases, and her aim as a veterinary nurse is to provide the voice for the pets when they come in to the clinic. She prides herself on making sure the patient is always as comfortable as possible and is always very happy to give extra cuddles when needed! 30 years is a long time in any industry but to be an employee at the same clinic is unheard of! Joanne’s loyalty to the MVAH family and her passion for always putting our clients and their pets first is something to be admired. Many of the clients that met Joanne when she was a trainee are still clients here due to the compassion and empathy she shows. In her spare time, along with her husband and her 3 children Joanne loves to caravan and camp around Australia. A country girl at heart she lives on a semi-rural property which is home to numerous cows, chooks, 3 horses and her 3 dogs, 2 wire coated Jack Russell’s Tilly & Gilly and a Pomeranian named Chloe who are often seen sleeping around the clinic in cupboards or under tables when Joanne is at work. Joanne is a qualified Veterinary Nurse with a special interest in small animal surgery and dentistry. You will also find her in the grooming salon which she does for her special clients. Jade is another one of our long serving employees having joined MVAH in 2004. She had already gained her Certificate IV in Veterinary Nursing and furthered her studies in 2013 to achieve a Diploma in General Veterinary Nursing. Jade is very passionate about her job and loves what each day brings in the veterinary nursing field. She loves to educate clients, having run puppy pre-school classes for a number of years. She has a strong interest in animal behaviour and small animal surgery. Jade is a keen breeder of Mini Lop rabbits having founded her rabbitry Oaklands Mini Lops in 2008. She has over 15 in her collection! She also has 2 cats, Kato and Belle. She also has a Staffy named Stella who is very much a part of the family. Jade and her husband Steven have 3 sons and a daughter, keeping them very busy! Amanda came to MVAH to cover a maternity leave position in 2015. She has since gone on maternity leave herself and has returned again fulfilling a part time Receptionist role. Her passion for animals coupled with over 13 years of nursing experience, she has attained multiple industry qualifications including certificate IV in Veterinary Nursing and Certificate III in Canine Training and Behaviour. Amanda’s outgoing, driven personality assists her in developing outstanding relationships with all of her clients, family and friends. Outside of work Amanda enjoys spending time on the farm with her husband and two daughters. She adores all of her pets which include a German Shepherd named Kaiser, a rescued 3 legged staffy named Bella, 2 cats Millie and Lulu, and all of her chickens. She loves to be constantly challenged in the kitchen and loves everything about food. Amanda also has a passion for travel and enjoys dining out with her friends and going to local markets. Elizabeth joined the clinic in 2011 as a part time Veterinary Nurse. She was working at another clinic closer to home, but as she was studying for her Veterinary Nursing qualification at the time she applied for work at MVAH as it was a more up to date hospital with a lot more staff to learn from. 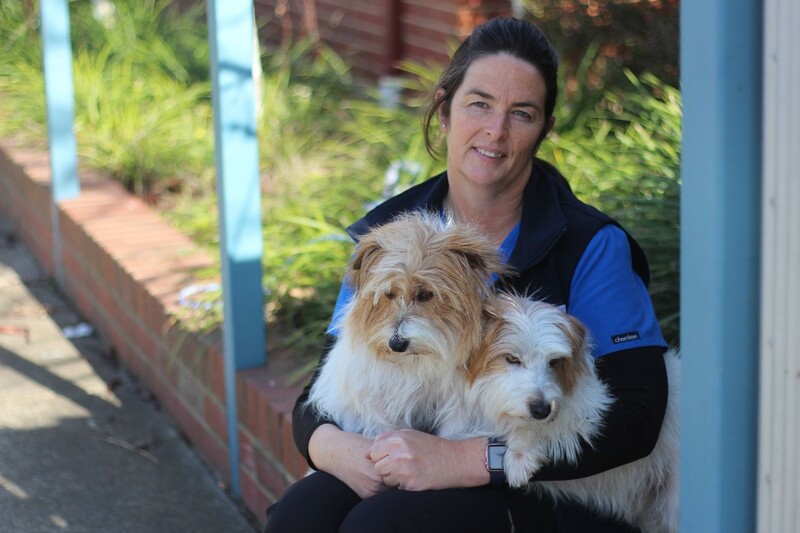 Liz was a client at MVAH when Dr Sean O’Donoghue was the practice vet, so it was fitting that she came to work here. She obtained her Certificate IV in Veterinary Nursing in 2012, and continues to this day to work at both clinics. 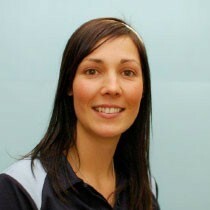 She is a keen runner, loves going on holidays with her hubby and 5 children and socialising with friends. Liz has 1 dog Sparky a Maltese Terrier X, and 2 cats Tiffany and Sox, all of whom are rescues. You will also find Liz in the grooming salon where she keeps all of our patients looking their best. She loves being a Veterinary Nurse and the variety that it brings. 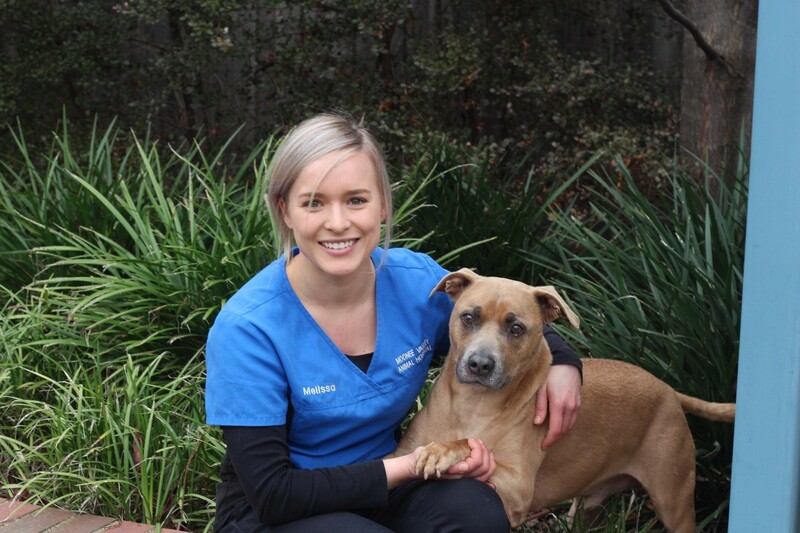 Georgia began her Vet Nursing career as a trainee with MVAH in 2017. 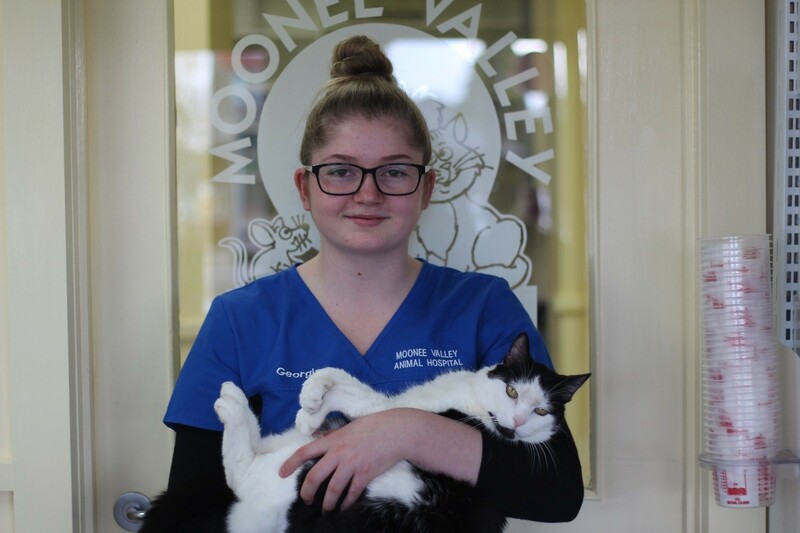 She completed her Certificate IV in Veterinary Nursing at Kangan Tafe at the end of 2018. She is now one of our full time nurses and with her enthusiastic nature she has been a wonderful addition to our permanent staff. She is an equestrian lover, competing regularly at agricultural and Royal shows around Australia. Georgia has a menagerie of pets that she shares with her mum and younger sister. She has 4 horses Harry, Cooper, Larry and Rory, 3 dogs Toby, Ruby and Nikki and 3 cats Diesel, Leo and Skye. Georgia aspires to one day work in the equine nursing field but is loving working with small animals and has a strong interest in small animal surgery and dentistry. Samantha’s childhood dream was always to work with animals in some capacity. Since joining the nursing team at MVAH earlier in 2017 she can now say that her dream is coming true! She started her Certificate II in Animal Studies in 2016 and was then able to secure her work placement with MVAH. Samantha has proved to be a hard worker and more importantly, displayed all the values that MVAH expects in their staff, kind and compassionate to all our patients as well as exceptional customer service. Samantha is now currently completing her Certificate IV in Veterinary Nursing. She loves being part of the amazing team at MVAH, she loves coming to work and learning something new every day. Samantha’s family have a 4 year old blue Staffordshire Bull Terrier named Jax and a 8 year old Chihuahua named Toby. Surprisingly, they can’t get enough of each other! Sam and her partner Steve have 2 cheeky bulldogs, Penny and Rust both are 7 years old. She enjoys going to the gym, and adventure travel when she can. Sam likes to think she is a bit of a coffee connoisseur and recently discovered that going out for breakfast on her own is one of the most relaxing and enjoyable things to do in her spare time! Kristy began working as a veterinary nurse in 1999. She started with small animals then went on to work as an Equine Nurse as she had a keen interest in horses having had her own from a young age. She came to MVAH in 2005, then left in 2007 to pursue other career opportunities. She still worked the occasional weekend at MVAH, she could never really let go of the veterinary industry! She returned to MVAH on a permanent basis in 2013 taking the position of Receptionist. Kristy now works in the office, looking after the bookkeeping, marketing and assisting Cate with the daily running’s of the clinic. At home, Kristy and her husband have 2 sons, a Cavoodle named Kevvi, a Mini Lop rabbit (bred by Nurse Jade) called Lily and a Siamese Fighting Fish called Nemo. They love travelling and going to the football. 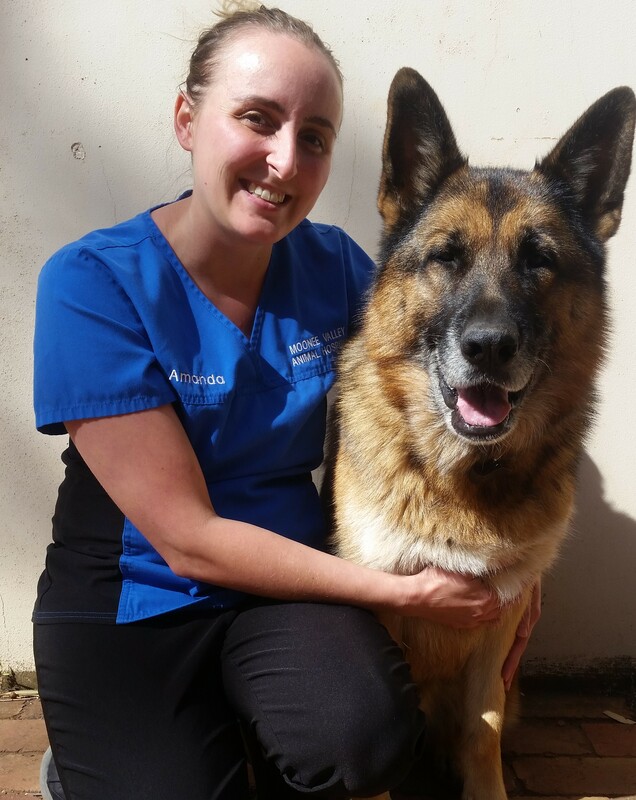 Kristy has a Certificate IV in Veterinary Nursing and an Advanced Diploma in Applied Science – Animal Technology. She is one of the patient advocates for our Silver Accredited Cat Friendly Clinic and feels passionate about patient welfare and customer service.